LIberty Flights XO Tobacco (Virginia) is one of the longest and best selling tobacco flavours that us here at Evolution Vaping have stocked, a Full bodied tobacco flavour that is everything you could ask for in a Tobacco Eliquid. Iberty Flights XO Tobacco (Virginia) is everything you could want in a leafy, full-bodied tobacco flavour. 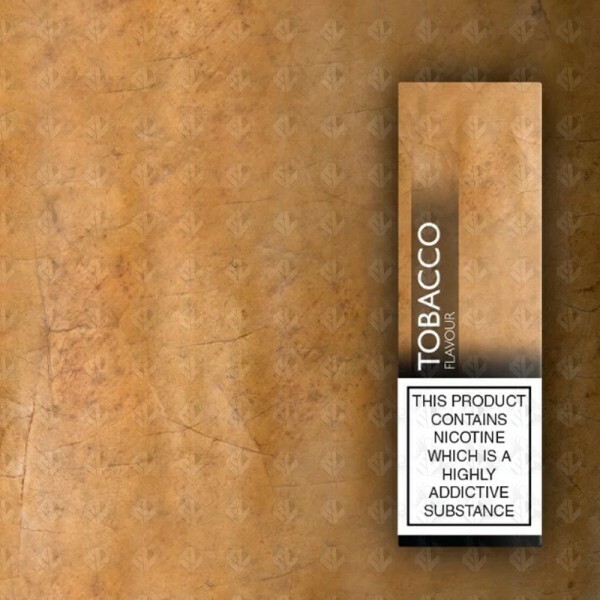 On the inhale you taste the distinct tobacco blend with a slightly sweet note on the exhale.